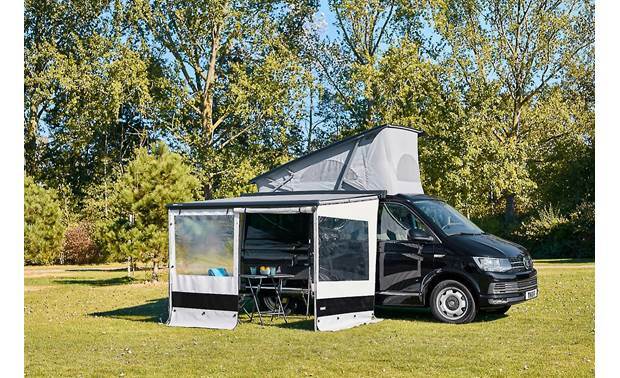 Thule's HideAway awnings work wonders for keeping precipitation from falling directly on you, but a severe weather event could still result in your belongings blowing away or getting very wet. 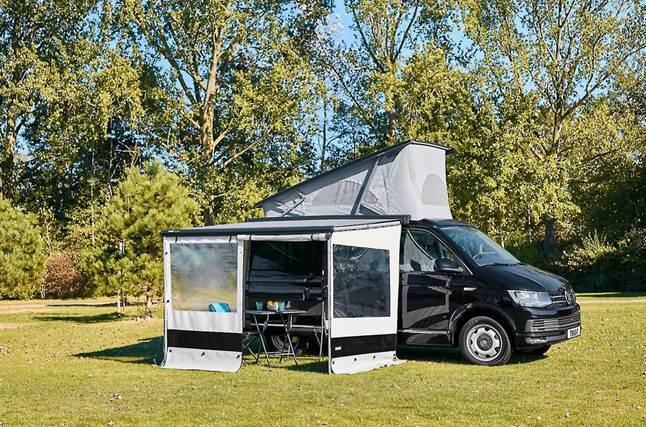 The Rain Blocker G2 front panel from Thule keeps you and your belongings under the awning safe from wind and rain, and its large window lets you keep an eye on when the storm clouds might be breaking. 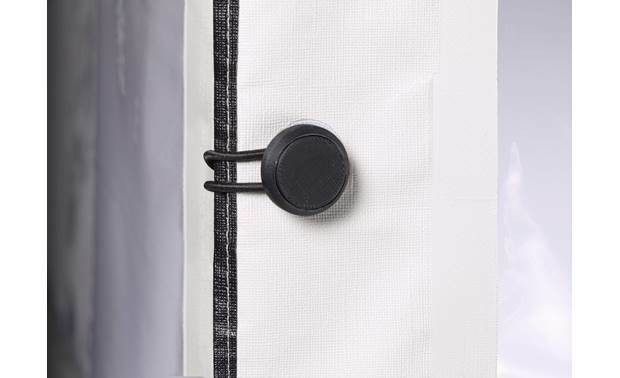 Like all Thule panels, it's made from durable materials — including heavy-duty PVC and fabric with welded connections — to keep you protected for a long time. 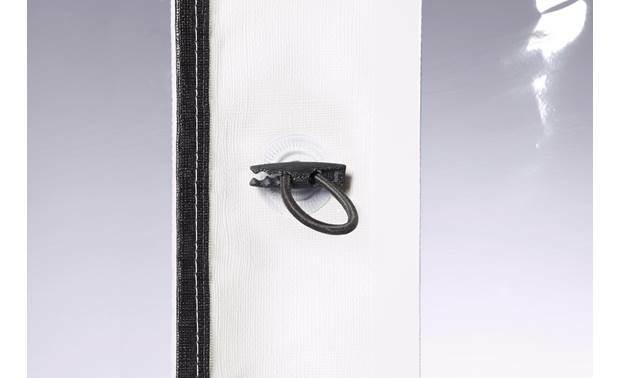 To install the Rain Blocker front panel, simply slide the fabric panel into your HideAway awning's lead rail, and attach the side of the panel to an awning support leg or other panels with the included fasteners. 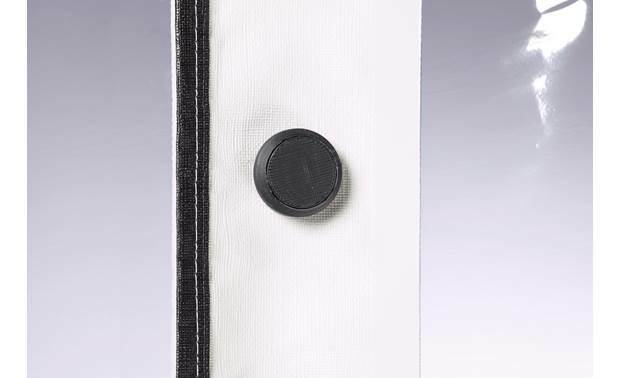 Each panel rolls up easily and includes pegs and pins for ground attachment. 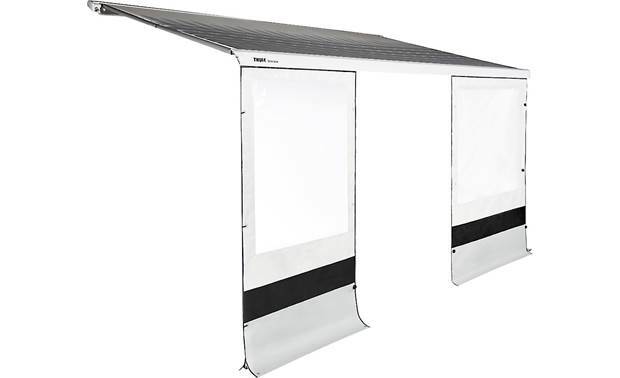 Searches related to the Thule Rain Blocker G2 Front Protective panel for Thule HideAway awnings.